Don’t ignore issues with your property’s essential services anymore by trusting the experts at BOS Maintenance. 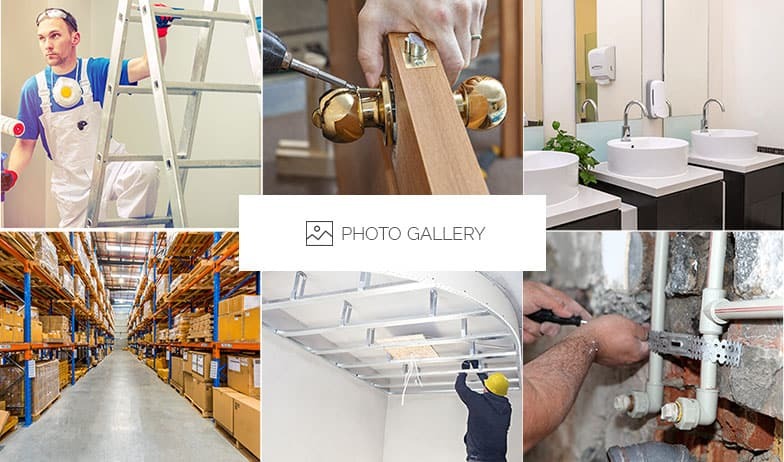 With over three decades of focused and detailed experience behind us we can proudly deliver personalised property maintenance services in Essendon, Richmond, Flemington, and elsewhere throughout the Melbourne metropolitan area. 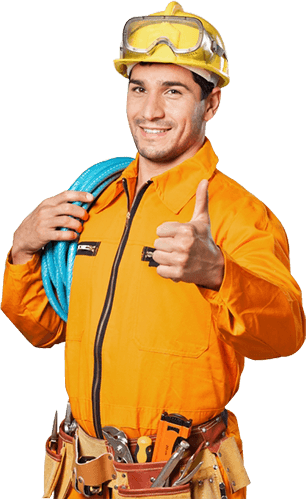 When conducting our maintenance solutions, we use highly-durable and reliable replacement products and components to extend the life and health of your property. 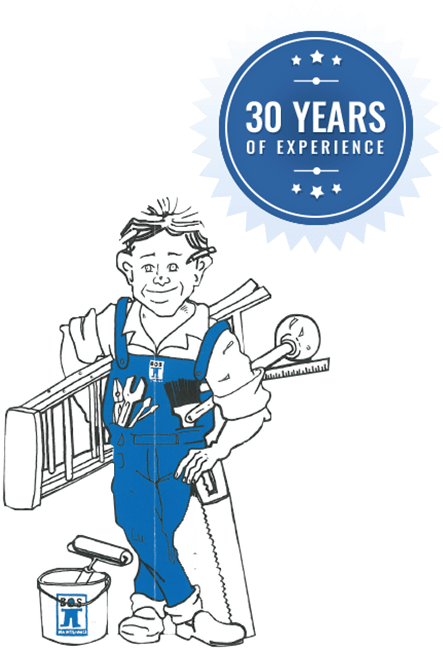 Covering everything from plumbing repairs, on-the-spot carpentry, and electrical improvements, our fully-qualified contractors will put the safety and comfort of our clients first. Committed to delivering a premium service at an affordable rate, property owners across Melbourne can enjoy the benefits of our knowledge and professionalism. Whether you are moving into an empty space or you are wanting to have your existing office improved BOS Maintenance is the team you’ve been searching for. Regardless of the industry you work in our precise and prompt team can complete detailed office fitouts to suit Essendon-based companies. From installing desks and cubicles, to laying wiring and cabling at specific points, we can make your office perform better than ever. 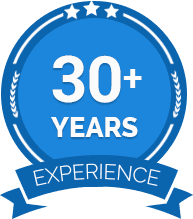 Discover more about our detailed and renowned services today by calling us on 03 9329 7933. In addition to Essendon, we also provide services to Camberwell, Collingwood, East Melbourne, Flemington and surrounding suburbs.